At Isaac Newton school facilities, we provide all the necessary facilities ranging from sports and recreation , to function and venues, to concert halls, to even party services and events and even conference rooms; all of this at a great value. 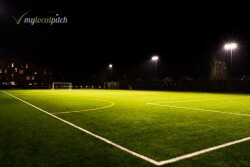 At Isaac Newton school our sports and recreation facilities reach both indoor and outdoor. With facilities such as 11 a-side pitches, and indoor facilities such as both main hall and small hall, where sports such as basketball, gymnastics and more are available to be played at. Our side-line equipment to help with these great facilities cover a wide range from, goals, mats, tables, chairs and amazingly even tennis table’s and more. At Isaac Newton School we don't only cover sports, our conference and function halls, we provide great and professional facilities such as: meeting rooms perfect for meetings, also we provide special classes for those interest in of a more professional look. our side-line equipment cover a wide range from, things such as; tables, chairs, whiteboards and even projectors. 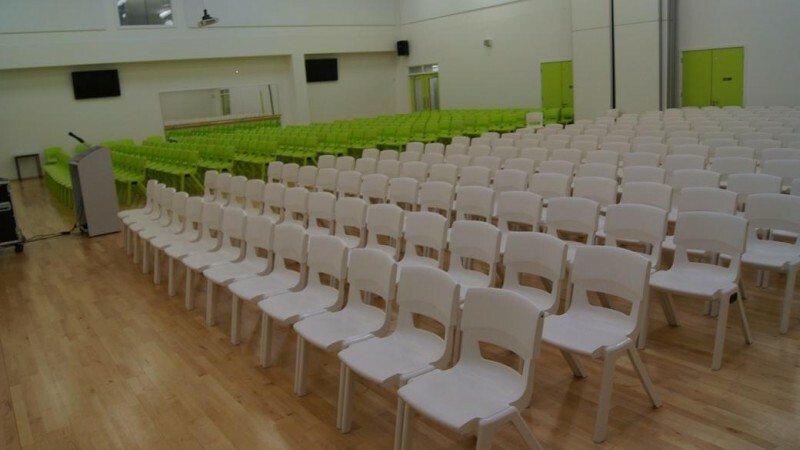 Once again at Isaac Newton School our facilities also provide for venues and even managements, we provide facilities such as mains halls, activity rooms, large conference rooms and even dining rooms, depending on your interest. Weather your party is disco or general, at Isaac Newton’s school we make sure to provide the best facilities possible for, your interest. 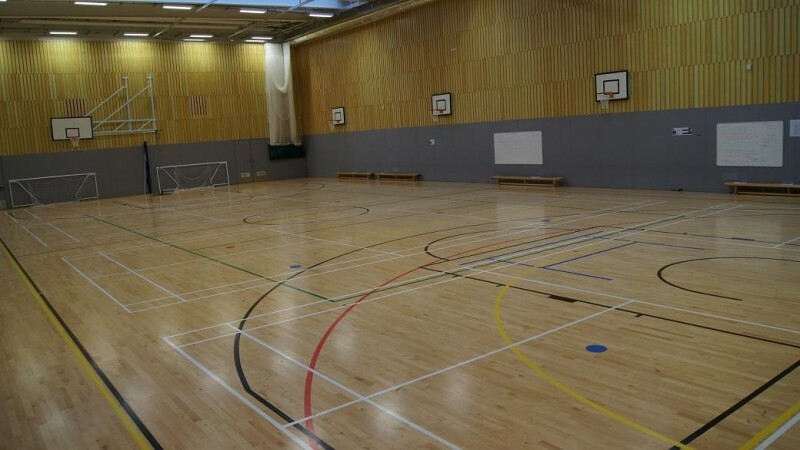 Our final stretch of facilities that we provide at Isaac Newton School is our dance and drama facilities; with a variety of halls, dance and drama sessions is perfect at Isaac Newton’s school. Our dance and drama equipment that we provide is a removable stage for those in interest of pure theatre, we also provide quality sound systems with microphones for those in need of the full music vibe. 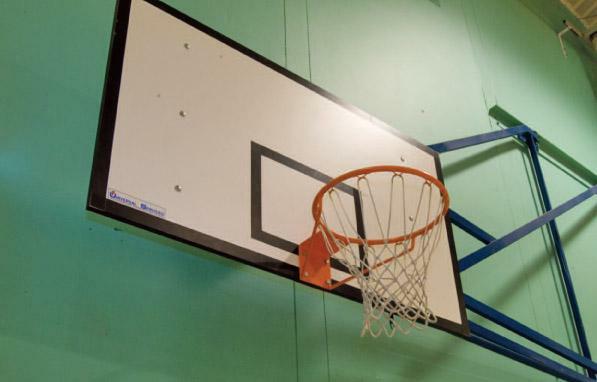 So weather its sports, meetings, venues and dance and drama facilities for hire, then Isaac Newton facilities for hire is the perfect place for you.